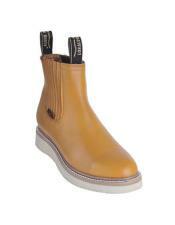 While choosing the color of men's shoes, one might be friendly to colors like black and brown. 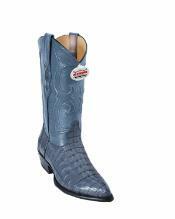 Sometimes men prefer to choose shades of blue as well. 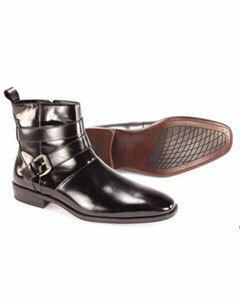 When it comes to formal shoes for men, there is a myth that men follow about dark colored shoes, which is not true. 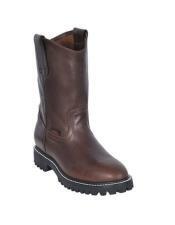 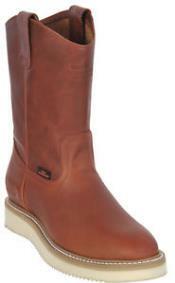 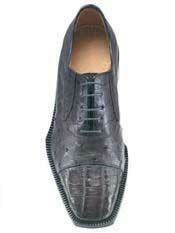 Lighter shades like grey as well are a stylish choice for men's shoes. 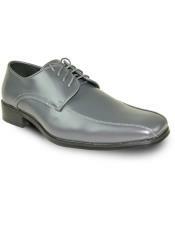 Gray dress shoes for men are ideal for both formal as well as casual outfits. 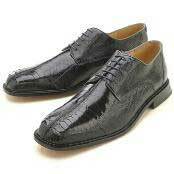 If you are wondering on which time is ideal to wear the gray shoes for men, then the most suitable time is the fall season. 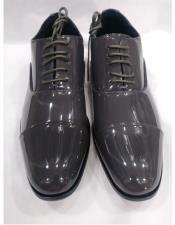 Gray suits for men are ideal for outfits that are dark in color. 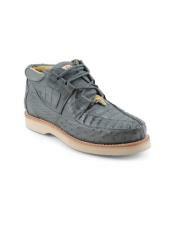 Denims are also a good choice for gray shoes to be paired with. 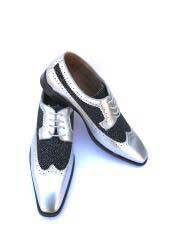 Grey is a color that projects both playfulness and sophistication, hence suitable for all kinds of outfits like it formal, casual or semi-formal. 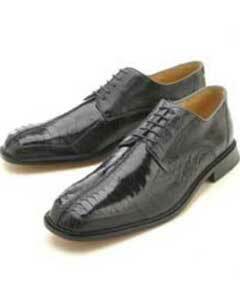 Some men feel that these grey shoes for men are not suitable for all kinds of occasions, whereas some argue that these are the best choice that men can make for all kinds of occasions. 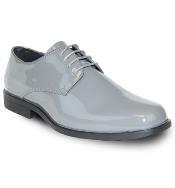 The reality is that if you are comfortable wearing gray shoes for men, then you are sure to carry the look of these grey shoes with a bold and confident fashion statement both at a social setting as well as workplace. 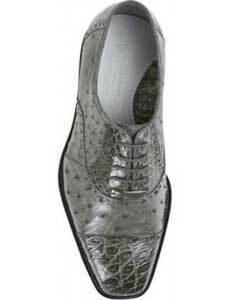 There are many different shades available in gray dress shoes for men ranging from the dark to the light. 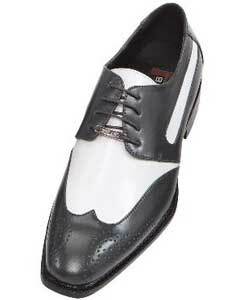 While the darker grey dress shoes are more suitable for formal outfits, lighter shades of gray shoes are best paired with casuals. 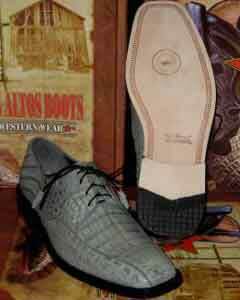 Wear mens light grey dress shoes with a classic denim pant and casual jacket to steal the essence of informal look. 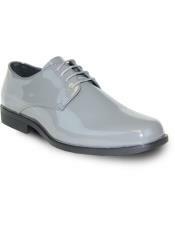 Gray shoes can go with most colors of pants and suits. 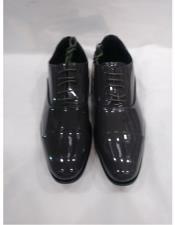 Hence you need not stress much on the color of the outfit with which you will pair the gray shoes with. 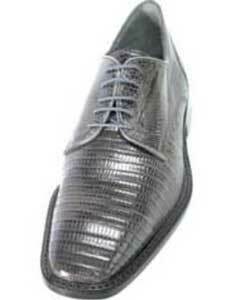 A gray suit with grey shoes is no doubt the most ideal choice ever made, but men's suits in colors like navy, black, and brown are also suitable options for wearing gray dress shoes. 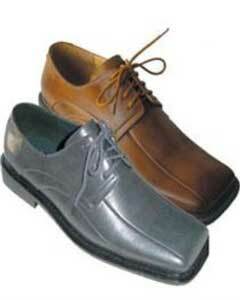 When it comes to casuals, all colors like white blue, brown and black etc pair well with grey shoes. 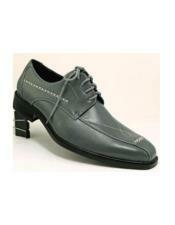 Mensusa sells finest quality made classic collections in grey dress shoes for men online. 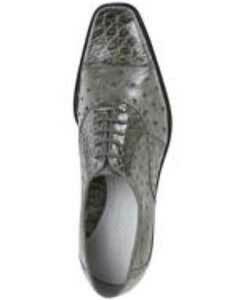 We offer unique styles, designs and patterns in men's gray dress shoes. 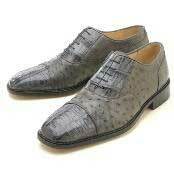 You can pick from different shades of grey shoes ranging from light grey dress shoes to dark grey dress shoes. 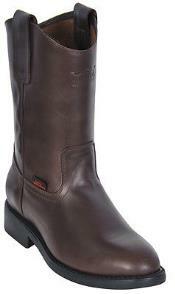 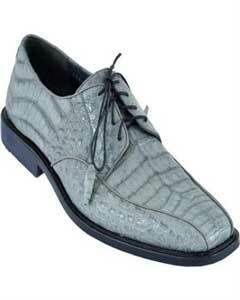 Gray men's shoes come in different fabrics. 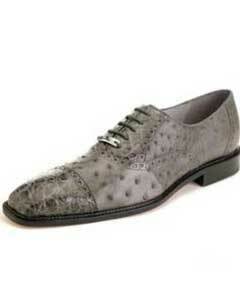 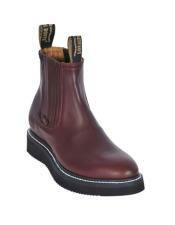 If you are a fan of exotic leather shoes then you can pick men's grey leather dress shoes offered in various brands. 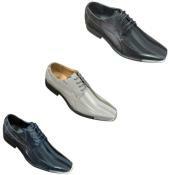 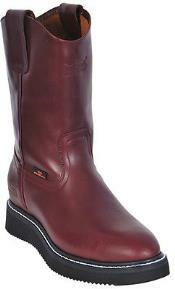 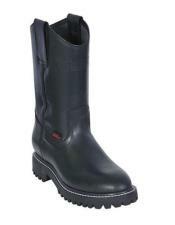 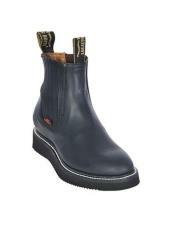 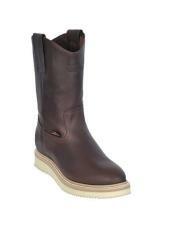 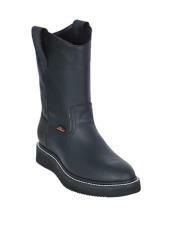 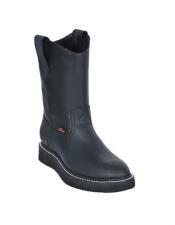 Be it tuxedo shoes, formal suit shoes or casual dress shoes, Mensusa has all types of grey shoes for men. 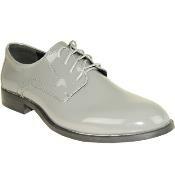 Light grey tuxedo shoes for men come in different shades of grey. 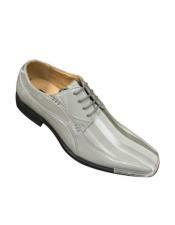 Browse this category to pick the best grey dress shoes for your outfit.